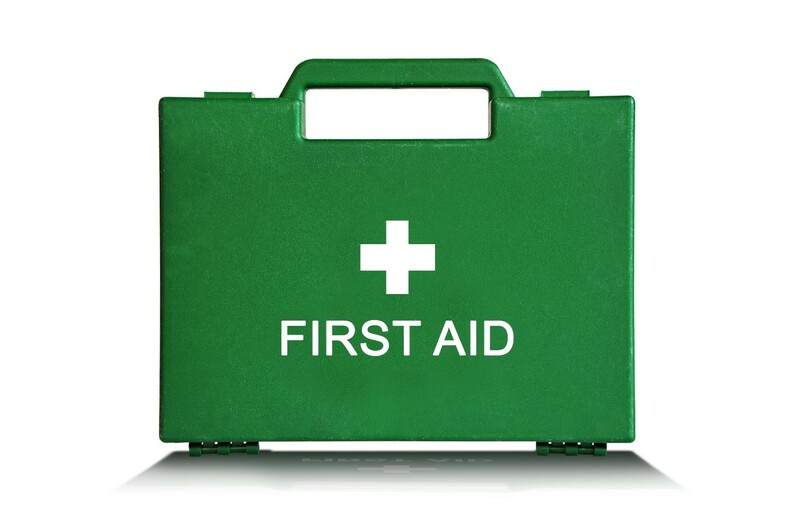 Taking a small First Aid Kit on your holiday can be especially handy, even for the simplest of accidents and illnesses including sun burn, upset stomachs and insect bites or stings. 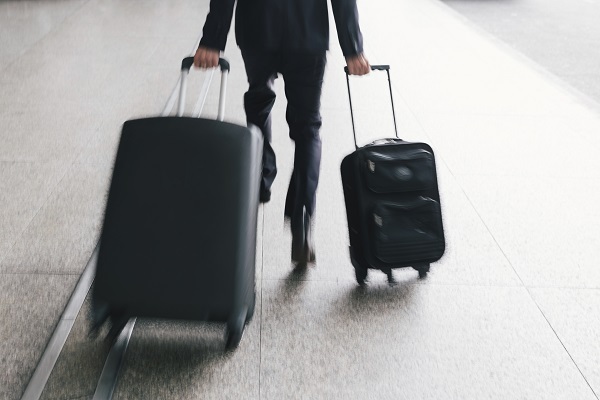 While on your summer holiday, the last thing you want to worry about is putting together a First Aid Box and any of your fellow travellers having an accident or becoming unwell. That is why we have put together a handy list of things that should be in your First Aid Box and how to handle some of the most common minor holiday accidents. When travelling with prescribed medication it is advised to store medication in several locations. This way you will always have some of your medication even if some is lost or stolen. Firstly, stop any bleeding by applying pressure to the affected area with an absorbent material.